We all want instant results when trying out that new skin care routine that promises smooth, radiant skin. We stare at our face in the morning to see if that Siegfried and Roy magic routine has erased any blemishes. But actually… you had that second beer at happy hour to wash down the greasy fries you picked up on your way there, you were up half the night with a sick kid, you fell asleep with your makeup on, and so it goes. You wake up to the real life disappointment of realizing there is no instant gratification when it comes to skin care. Nope. Only Snapchat filters. What if there was a photo app that had those fun Snapchatty filters, but also had a feature that actually allowed you to do something productive like track the progress of your skin care routine? Think Snapchat meets skin analysis diary. Whoot! Whoot! It totally exists. 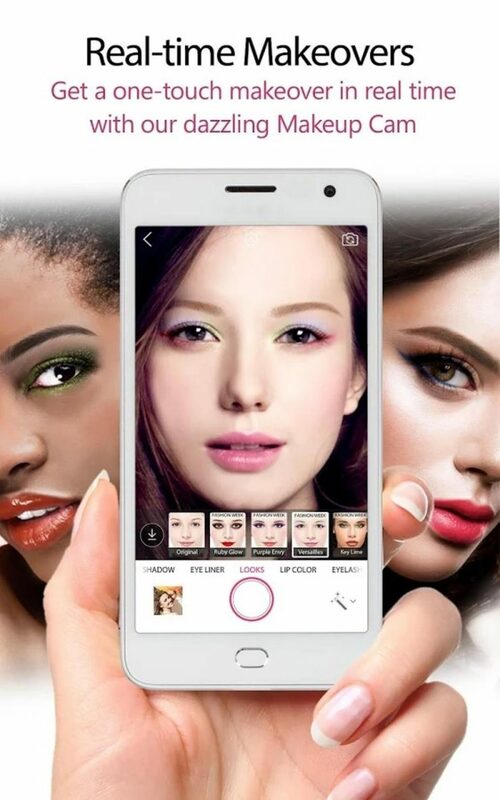 It’s called YouCam Makeup- Selfie Camera & Magic Makeover. Selfies are totally entertaining, amiright? Full disclosure: when we were kids, my siblings and I would laugh hysterically for hours making faces into those reflective glass Christmas decorations. Don’t judge us. Good times. Anyway, this app turns your selfie into a canvas. You can play with different eye colors, make up, and even hairstyles. But the real kick is that you can take no-filter selfies and add them to the Skin Diary feature! This is an invaluable tool for the diy beauty obsessed like me! Check out the app features below. 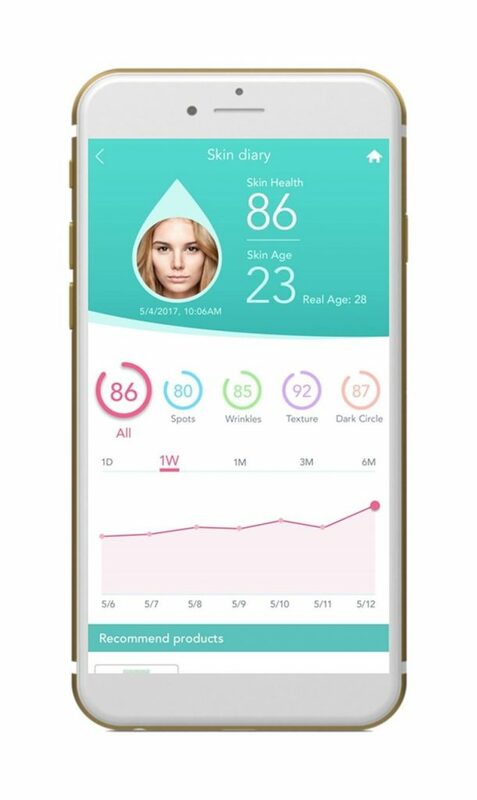 Skincare Diary helps you to keep track of your skin needs and improvements in your skin health over time.